Work experience is crucial for young people. Our work experience programme is designed to offer local students the opportunity to find out more about Meller as an organisation, the type of work we do and the career development expected. It is often the cementing factor for students who are deciding if project management, quantity surveying or architectural design is the right career for them. 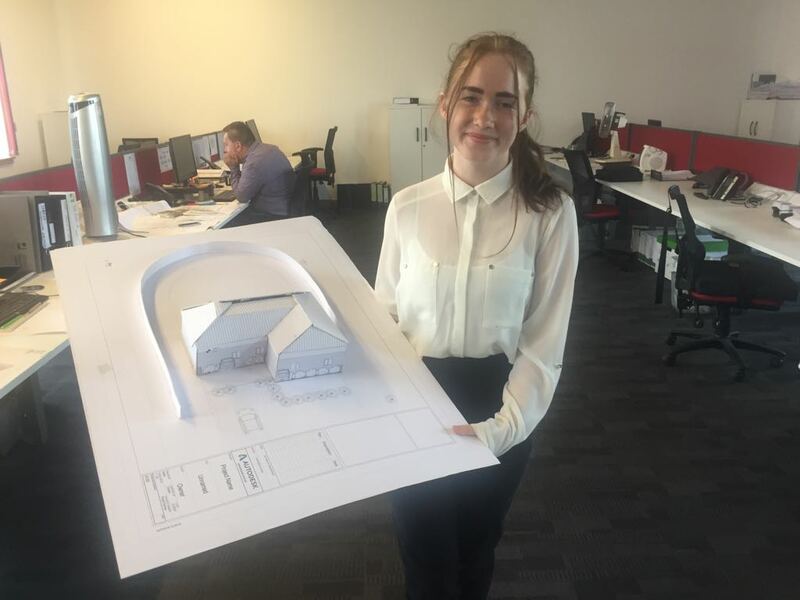 Last week we welcomed Charlotte Jeffries for her Year 10 work experience placement here with us at Meller, working with our architectural design team. Charlotte had the opportunity to see how architectural design works and what it means to be part of a team, in a fast paced environment. After inducting her into the world of design, we challenged her to create a design for a residential concept project, utilising computer-aided design and design fundamentals which are applied within the architectural industry. Charlotte rose to the challenge and delivered a rather brilliant 3D and hand-crafted model, visuals, plans and elevations. Charlotte also celebrated her 15th birthday with us, an occasion we were more than happy to celebrate with her. 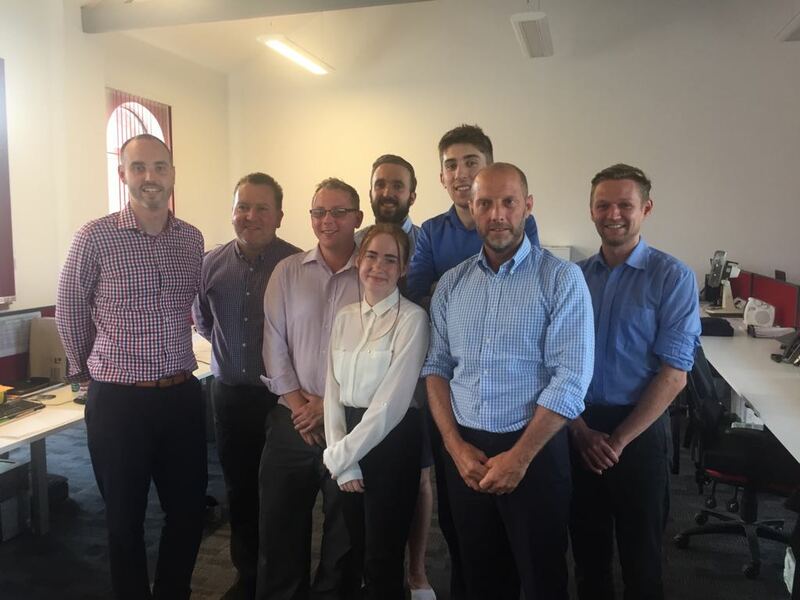 It was an absolute pleasure to have Charlotte in the office and we wish her the best of luck in her future endeavours! She is welcome back anytime.